We loved Cupids Crossing. 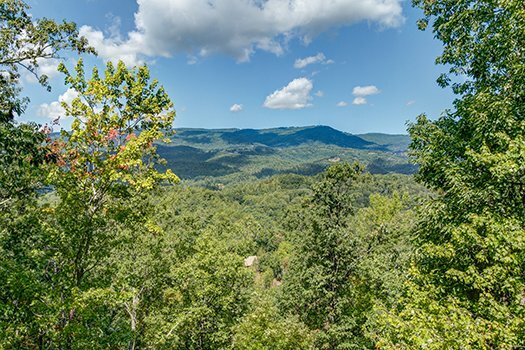 We visited Pigeon Forge for our honeymoon and we made the best decision choosing Patriot Getaways for our special vacation. 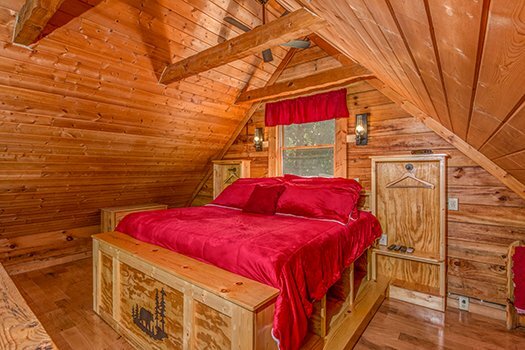 The cabin was so cozy and perfect for two people. The view was the best part! We will definitely be back! This property was beautiful, however the bed was a little uncomfortable. 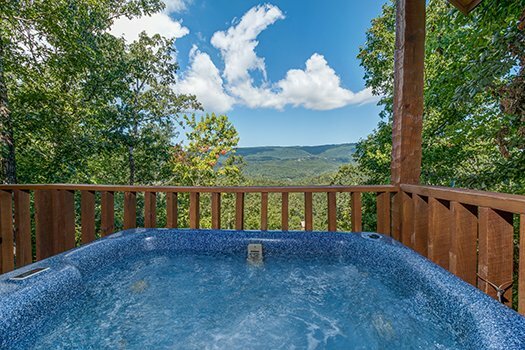 We love using American Patriot Getaways but this property just wasn&#39;t a good fit for us. The bathroom is on main level , but the bed was in loft so it was inconvenient for us toup and down the stairs at night. I hope this will not deter anyone from using this property unless you are over 55. I will definitely rent through your company again, just not at this property. I absolutely LOVE Cupids Crossing! 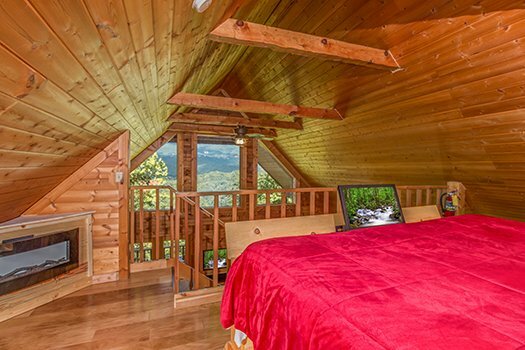 The view is amazing as well as the cabin itself. 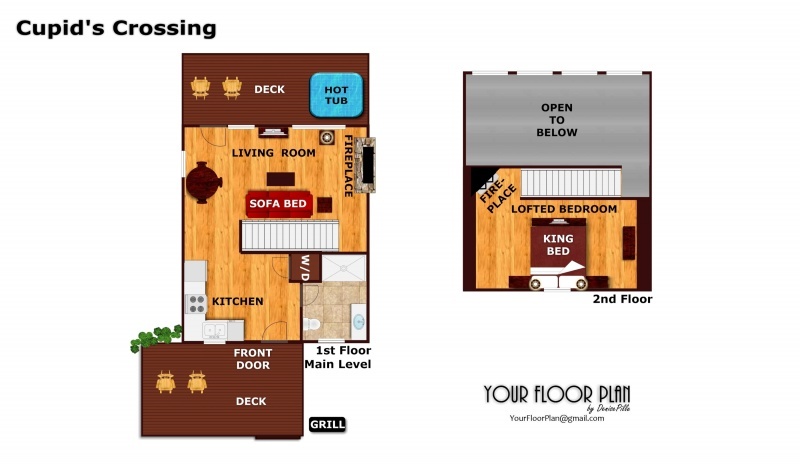 Its nicely secluded with great amenities. The best part other than the view was the visit by a bear the morning we checked out! We will be back to Cupids Crossing! We LOVED our time in Tennessee. 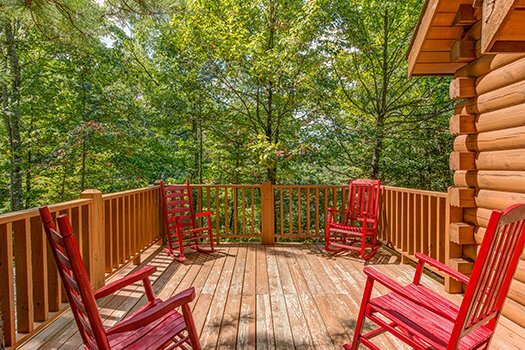 This cabin was absolutely perfect and we look forward to our next getaway. Wonderful experience!! 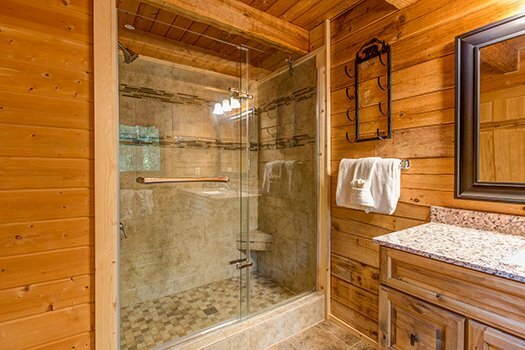 Loved the location and the privacy. The view was amazing!! Cabin was very clean and had a nice warm cozy feel to it. Will definitely look forward to using this company next year on my vacation. 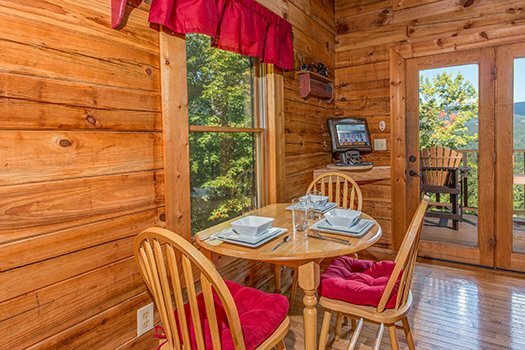 Adorable cabin with a terrific view!! My husband & I loved this cabin! APG staff were great & helpful. Wonderful experience from beginning to end! 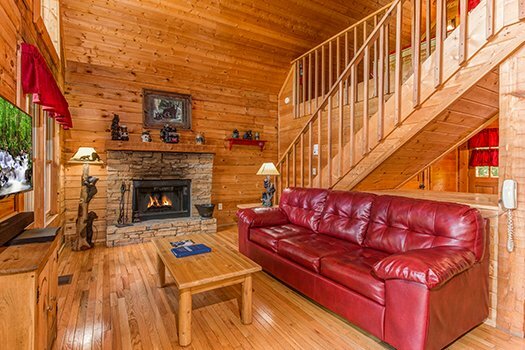 We always use APG for our cabin rentals. We have rented with APG probably close to twenty times and plan on at least one and possibly two more trips this year. 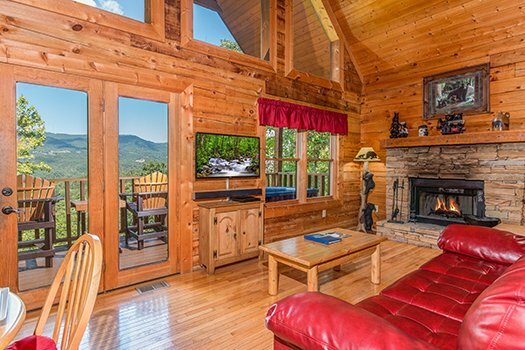 Beautiful cabin, amazing views, and friendly critters! The only thing missing was a wine corkscrew! 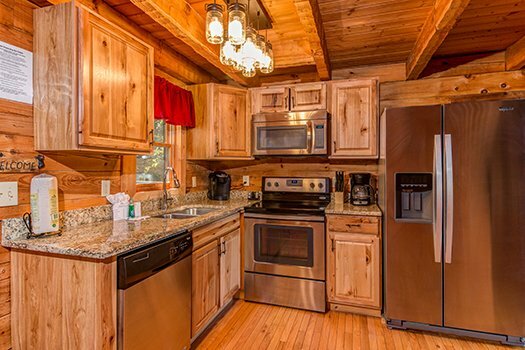 Loved this cabin will be back! 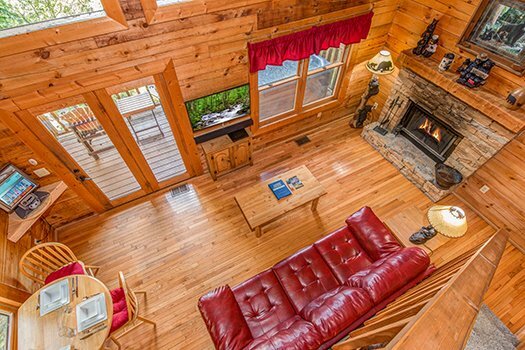 BEAUTIFUL cabin and so close to everything. Already planning our next trip! We even booked same day and the staff was so accommodating! We talked with Wendy on the phone! EXCELLENT! Everything worked out fine with American Patriot Getaways. The Cabin was nice and we appreciated the recommendation given by the staff. My husband and I absolutely adored this cabin! 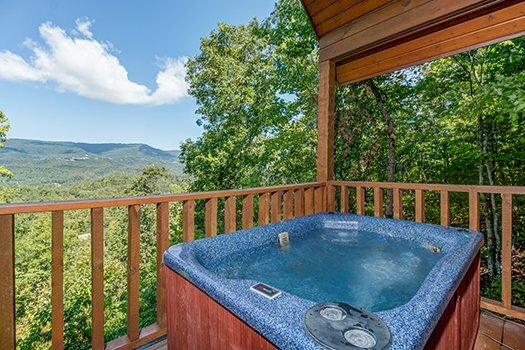 We will definitely be booking this property again for our future visits to Pigeon Forge. We loved staying at Cupid's Crossing! 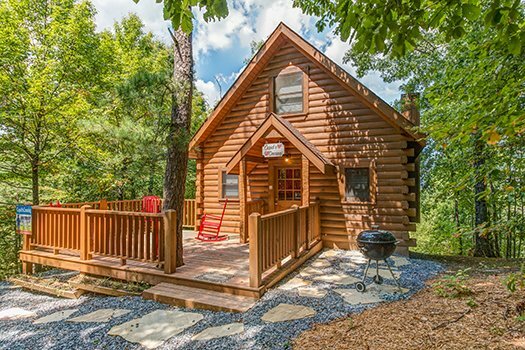 It was such a cute cabin and fit everything we wanted and needed for our weekend getaway! The cabin was incredible! It was very clean, the kitchen was nicely stocked,and the view was marvelous. We had no trouble finding it with the directions provided. Since we only had a few days to spare for this trip, we are already planning another one forAugust. 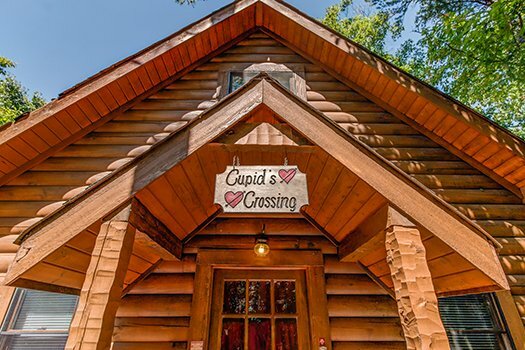 We can't wait to be back at Cupid's Crossing! 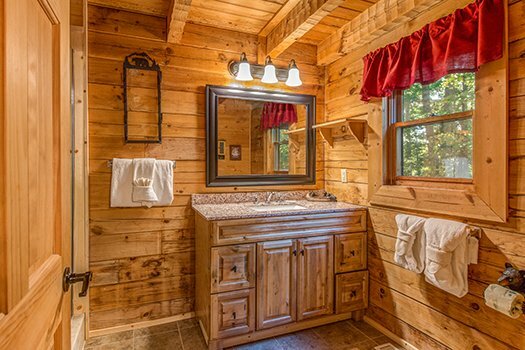 The cabin was well maintained and very nicely secluded even from other cabins. We had an overall wonderful experience. Checking in and out was so easy as well. Definitely would recommend to others. Everything was excellent!! Can't wait to return!! 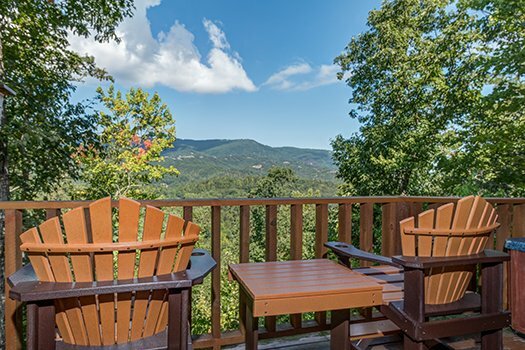 We have been coming to the Smokies over the past 24 years, yet this was our first time using Patrot Getaways. We found our trip and services offered by PG. to be quite pleasant and we look forward to booking our stay through them again in the future.